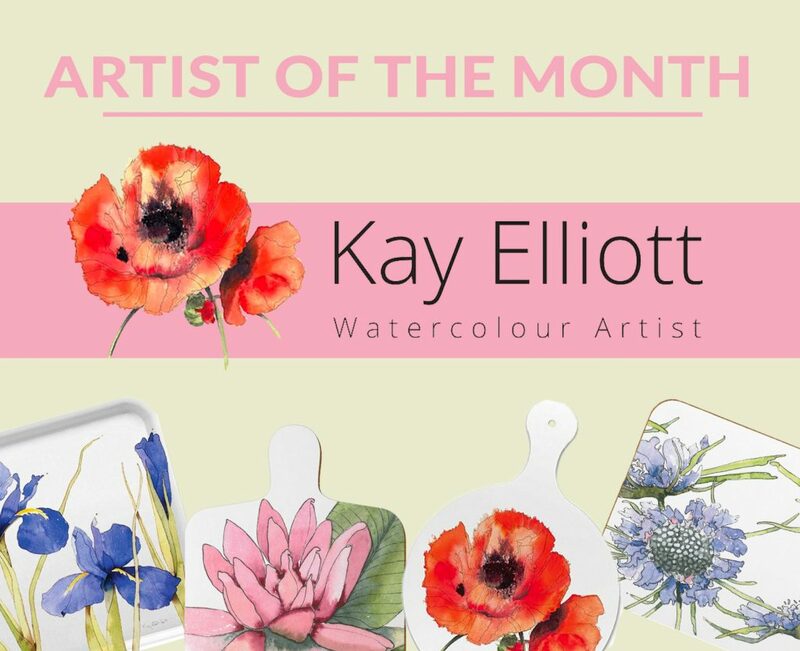 We have brilliant ranges and designs by all different types of artists so be sure check them out! 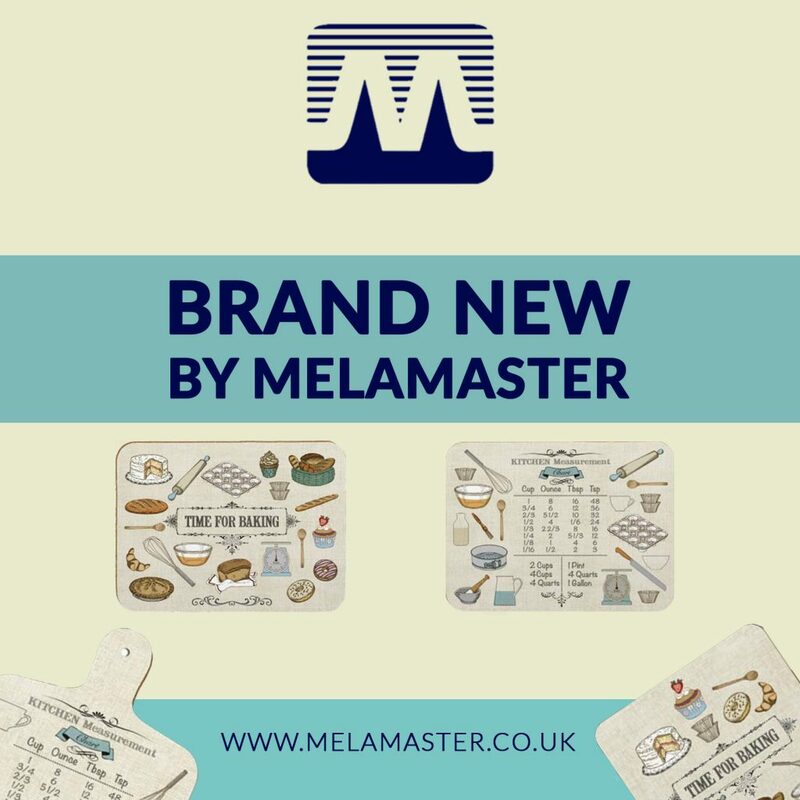 For more from melamaster and more quality melamine products or if you’re interested in getting your own exciting bespoke melamine designs printed get in touch today! Call us on 02476 724 900 or send us an email at sales@melamaster.co.uk. 2018 is a big year for us at Melamaster. We have already been to one trade show and we have another one coming up very soon that we will mention a little later on. But the biggest thing this year is the new ranges of melamine homeware fresh for 2018! There are new ranges from our dedicated artists as well as our own kitchen themed designs. Have a look below and find out what we have just for you! We have a brilliant bunch of talented artists and they really have outdone themselves. The new ranges for 2018 can be found online with our easy to use online shop. First, we have Vicky Yorke, Hitting 2018 with some huge new designs we can’t wait for you to see. 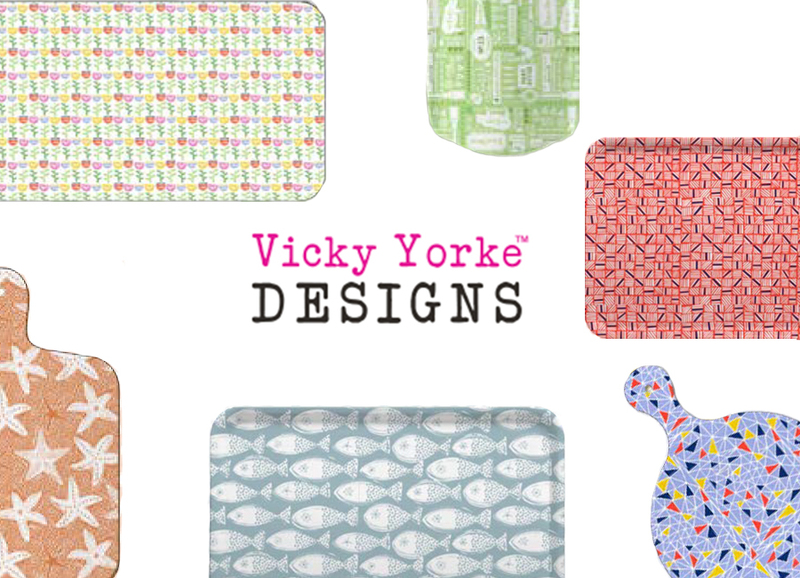 With starfish themes and geometric patterns, Vicky Yorke surely has made something for everyone. Interested in any of the ranges mentioned above? You can check them out online or even pop along to the next trade show, Springfair from the 4th-8th of February. If you missed it don’t worry we still have all of our ranges available to purchase online.